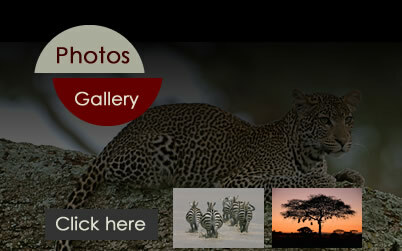 When your time is limited and you are keen on seeing the Big 5, this is the program to go for. It gives you the opportunity of exploring 3 major highlights of the northern circuit. 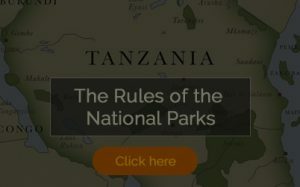 Tarangire national park the home of huge baobab trees, elephants, lions, leopards, wild dogs, giraffes, a variety of birds just to name but a few. 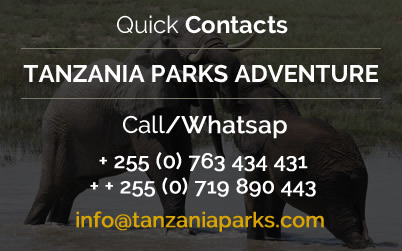 Manyara national park is the smallest but very beautiful park predominated by both migratory and resident birds, big and small animals are have been spotted in this park. Ngorongoro crater is the area with highest chances of spotting a black rhino. The only animal that is certainly not found here is a giraffe. 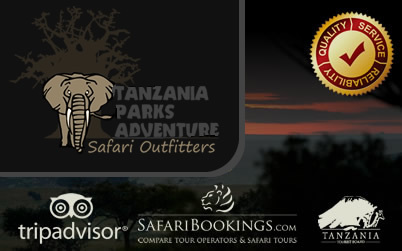 Today you set off towards the Ngorongoro Crater for your last game drive. It shelters close to 30.000 animals including the Big Five. The crater teems with zebras, buffaloes, lions, wildebeest, baboons, elephants, flamingos, ostriches, hippos, cheetahs and also the rare black rhino. The beautiful colours and dancing clouds make the crater almost surreal. Because of its natural beauty the Ngorongoro Crater is chosen as one of Africa’s Seven Natural Wonders. In the late afternoon you drive to Eileen’s Trees Inn for dinner and overnight. Read more about the Ngorongoro Crater.